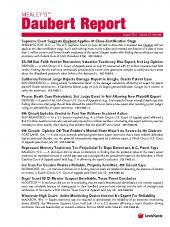 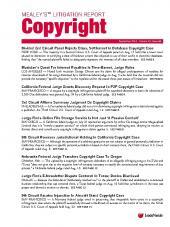 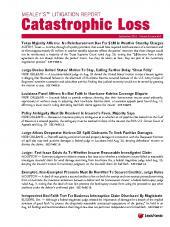 Monthly newsletter covering litigation related to the admissibility of expert testimony. 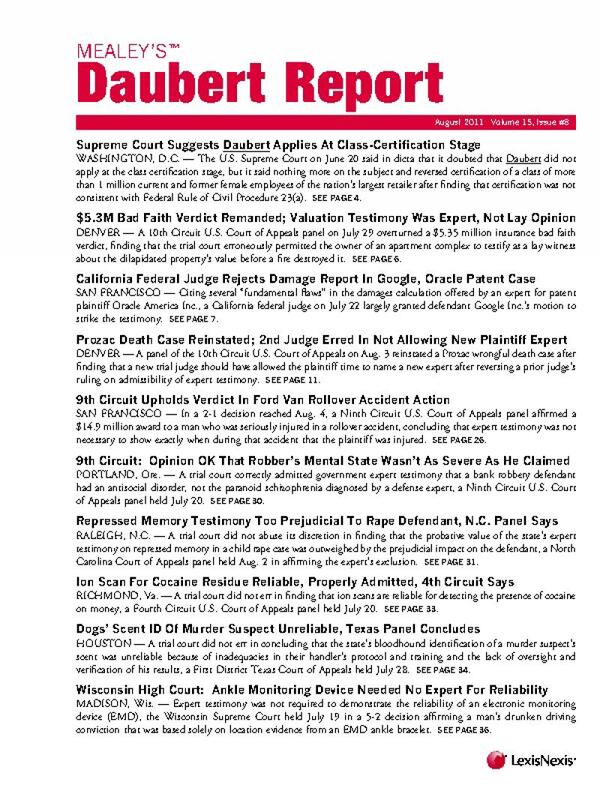 Mealey's Daubert Report covers cases interpreting, adopting or rejecting the Supreme Court's landmark expert admissibility ruling Daubert v. Merrell Dow Pharmaceutical Inc. As the nation's jurisdictions grapple with so-called junk science testimony, this monthly newsletter offers subscribers the latest key rulings in this contentious component of civil and criminal litigation. 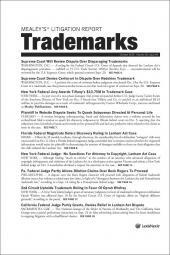 The publication focuses on a wide arrange of subjects but regularly covers cases involving asbestos, insurance, personal injury, antitrust, mortgage lending and testimony issues arising in conviction cases.